Thank you for taking the time to visit our web site! 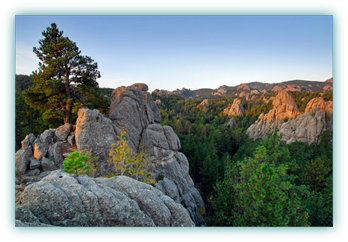 At He Sapa New Life, we celebrate the work the Creator has done in sending His Son, Jesus Christ, to bring hope, forgiveness, and restoration to people of all tribes - especially among the Lakota People. We believe Jesus Christ entered our world to reconcile us to God. As Creator, He is above all Cultures; as Savior, He redeems all Cultures; as the Word, He communicates through all Cultures. Take some time, look around: whether you are looking for a local church, service opportunities, giving opportunities or just information about God's moving amoung the Lakota. We do what we do because we believe God loves ALL people!